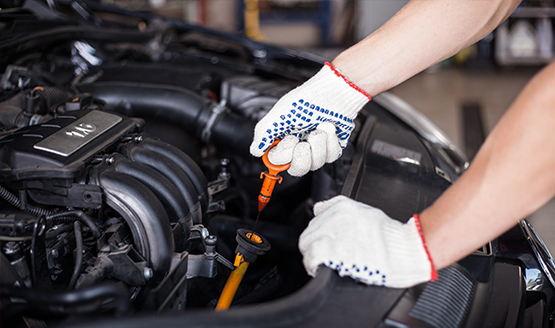 Are you in Glenhaven and want a higher-quality automotive repair and maintenance service? 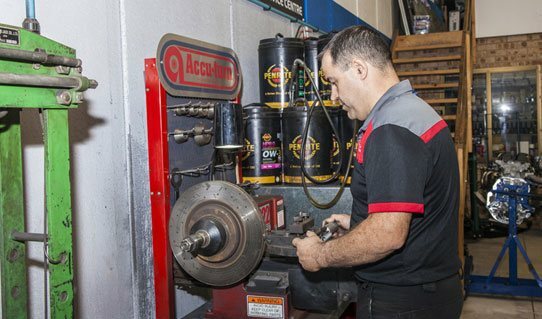 Drive on in to ProStreet Automotive’s fully-stocked workshop to experience the best automotive care in Sydney. 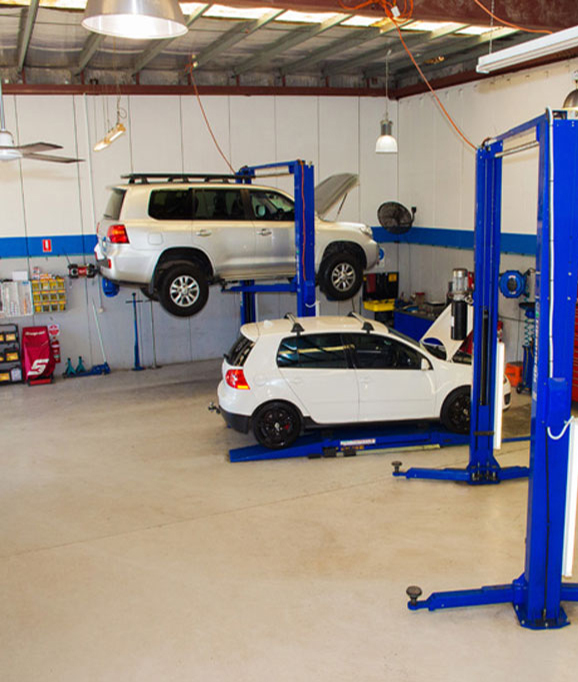 If you need quality 4WD service in the Glenhaven area, it’s important to go to a mechanic who truly understands 4WDs. 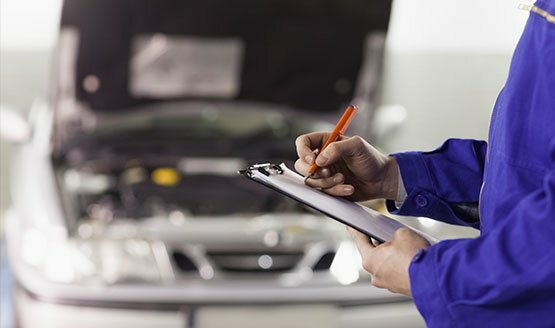 A mechanic who only has experience with sedans, for example, will likely struggle with the unique structure of 4WDs and therefore not be able to provide the best possible service. 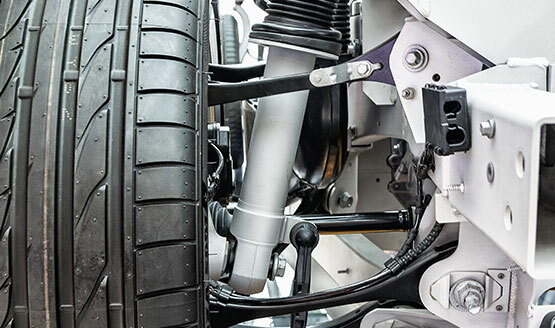 ProStreet Automotive, on the other hand, specialise in 4WD service. Glenhaven residents can easily access our Castle Hill location for reliable 4WD servicing completed by an experienced team. 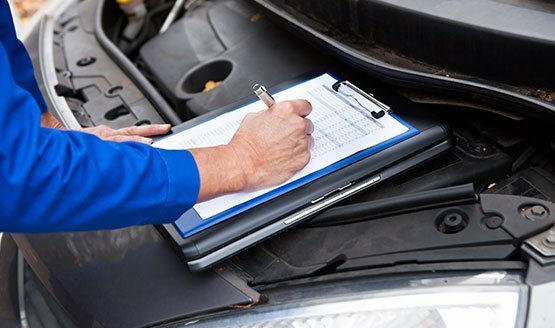 You can rest assured that your vehicle will be in safe, capable hands. 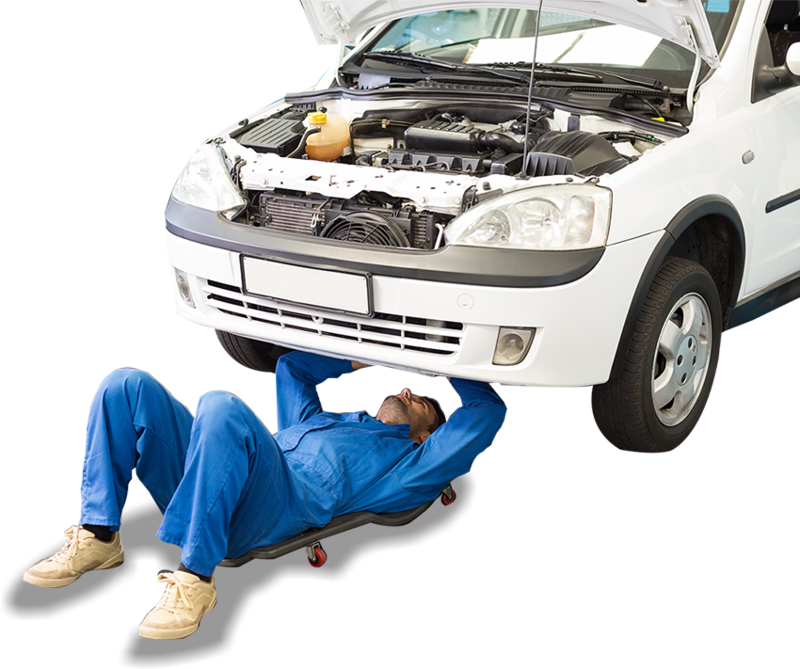 Only trust experts when it comes to servicing or repairing your 4WD. 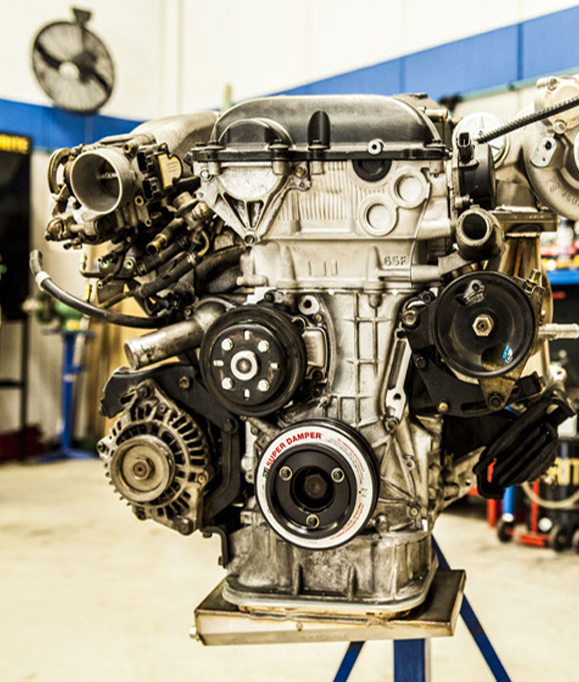 The team at ProStreet Automotive know the ins-and-outs of 4WDs and can efficiently troubleshoot any problems you are experiencing with yours. 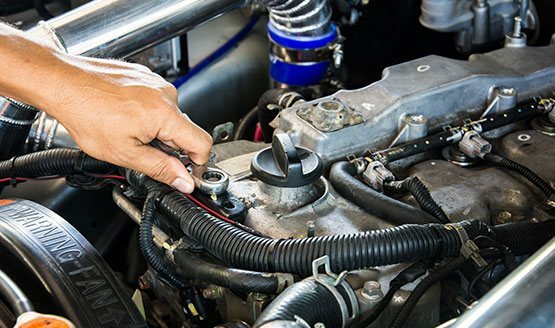 For expert 4WD service near Glenhaven, visit ProStreet Automotive, north-western Sydney’s experts in all things automotive. 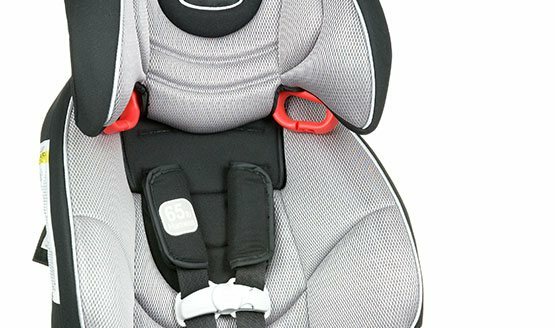 Call us today on 02 9899 4871 to see how we can help you.